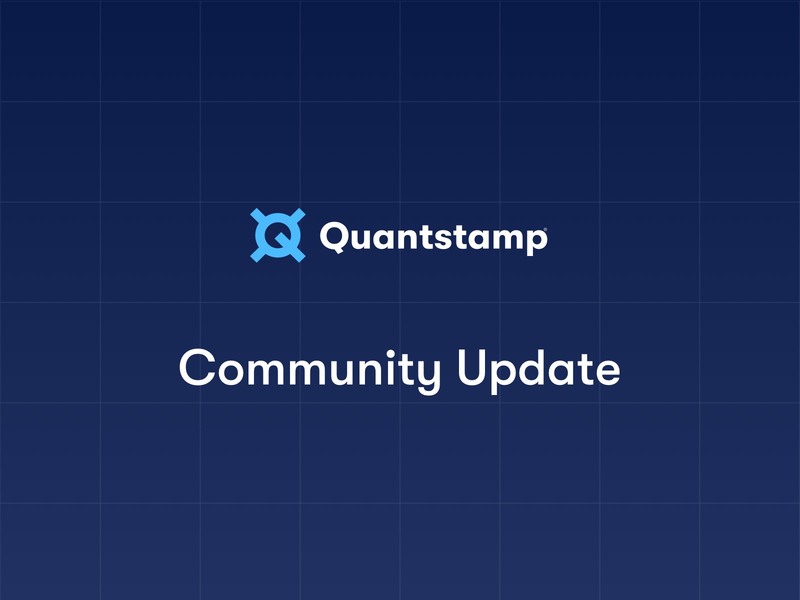 Quantstamp, a blockchain security company backed by Y-Combinator, recently conducted their most significant audit to date: OmiseGo’s Minimum Viable Plasma (MVP) implementation. 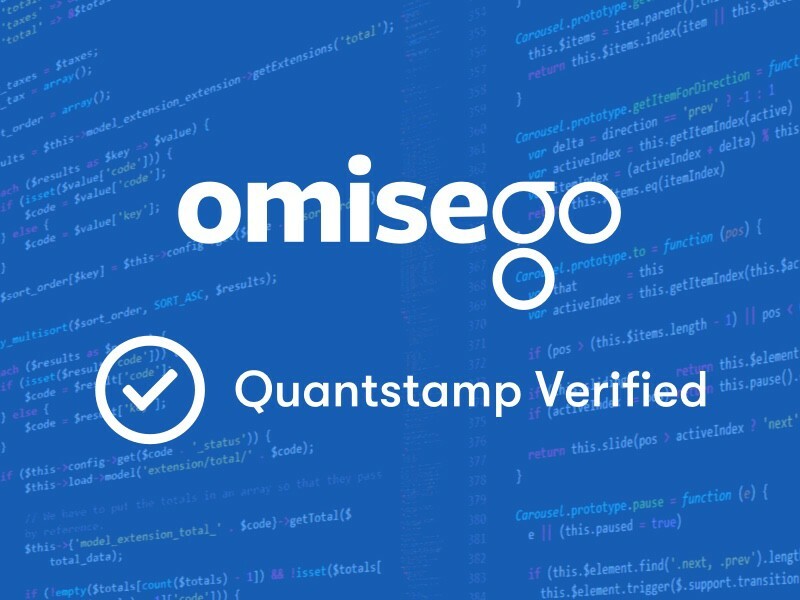 Quantstamp’s objective was to evaluate the OmiseGo Plasma MVP repository for security-related issues, code quality, and adherence to specification and best practices. 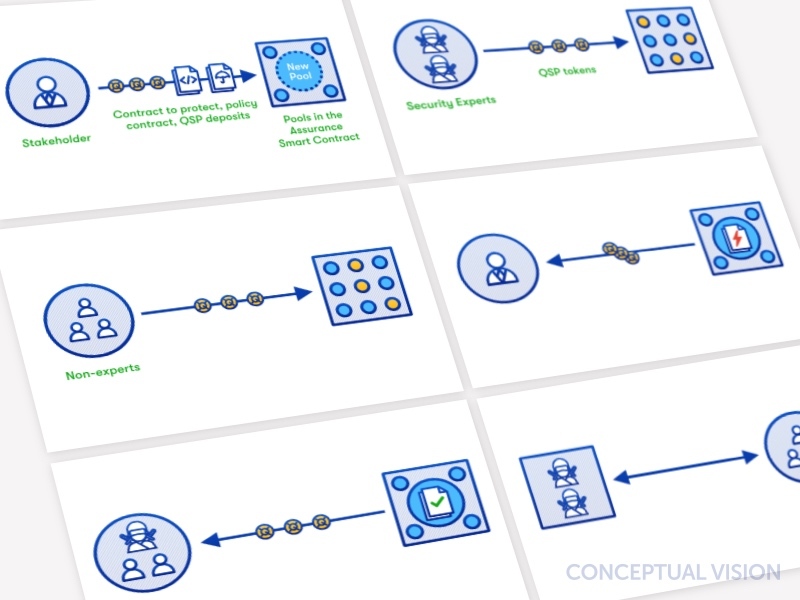 A design goal of the Plasma MVP implementation is to maintain security guarantees in the presence of main chain reorganizations; Quantstamp auditors discovered a vulnerability that bypassed this protection. The OmiseGo team has fixed this vulnerability. OmiseGO is a company developing an open payment platform and decentralized exchange; they aim to be a secure and white label solution to merchants and enterprise businesses. Minimum Viable Plasma is a prototype implementation of Plasma, a leading Layer 2 scaling solution being developed on the Ethereum network. With a lofty goal to become the world’s biggest peer-to-peer cryptocurrency exchange platform, Plasma offers potentially game-changing capabilities for both OmiseGo and the entire Ethereum ecosystem. In order for Ethereum to achieve mainstream adoption, it needs to overcome scaling challenges. In early December 2017, CryptoKitties, a single application, led to the heavy congestion of the Ethereum network. If Ethereum hopes to achieve its full potential, it needs to be capable of handling the transaction volume of multiple popular applications simultaneously. 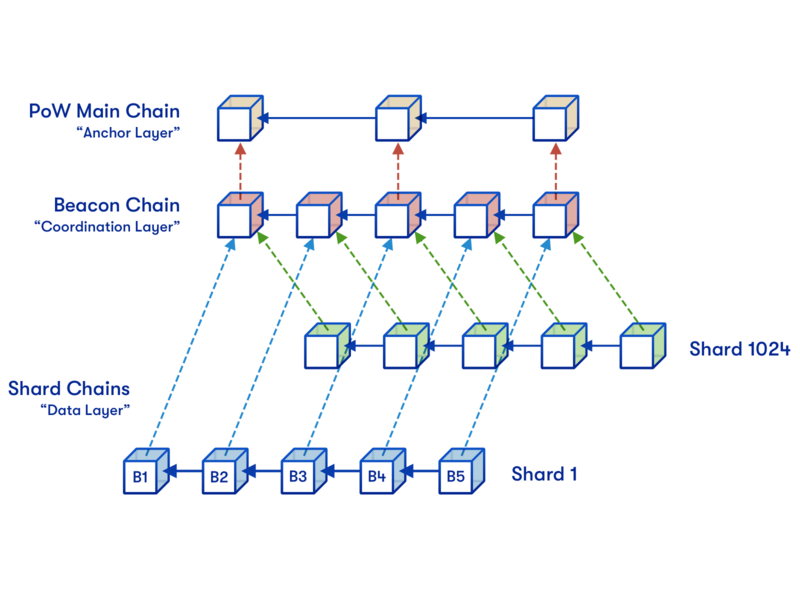 Currently, Ethereum does not have the capacity to handle this number of transactions because its blockchain, also known as Layer 1, can only process a limited amount of data per block in order to ensure that transactions are secure and immutable. Plasma is a technology in development that aims to scale Ethereum so that it can handle exponentially higher transactions rates by reducing the amount of data that’s stored directly on the main blockchain. Plasma aims to create blockchains that exist “on top of Ethereum” that enable faster and cheaper transactions but that ultimately rely on the main chain for security. 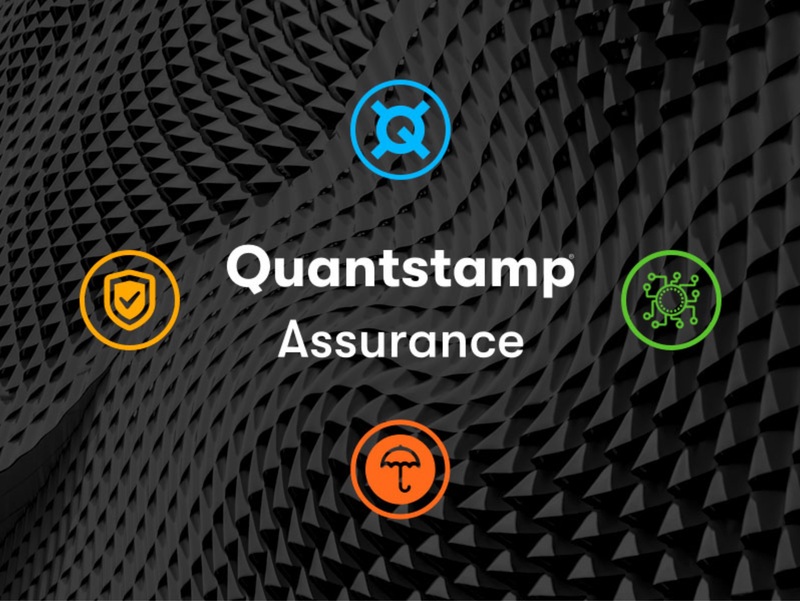 Quantstamp is a smart contract security company that is developing the Quantstamp protocol and automated security tools, and conducts manual audits. 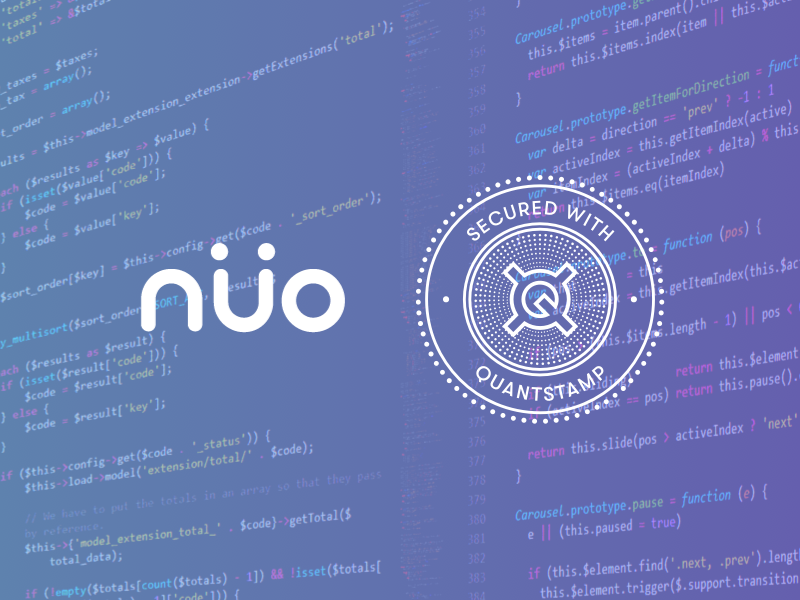 The Quantstamp protocol aims to enhance smart contract security and the reputation of projects that create smart contracts by producing openly accessible scan reports.